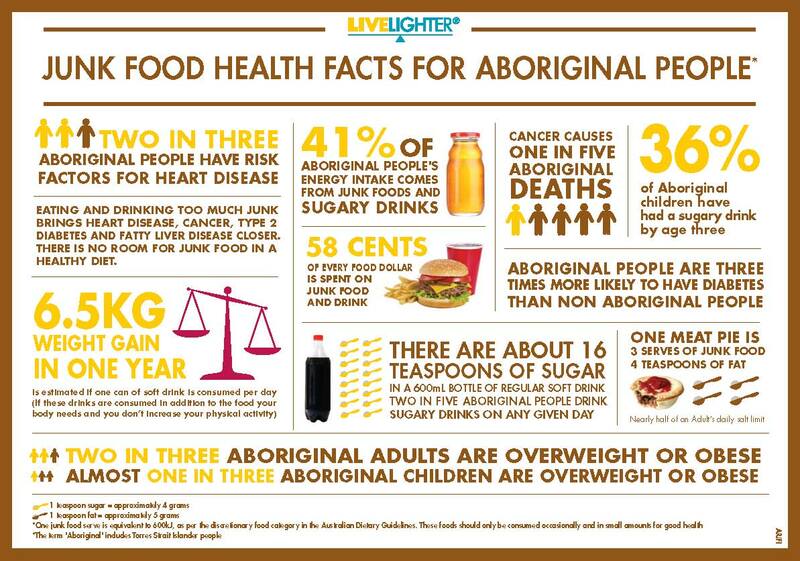 “Amata SA was an alcohol-free community, but some years earlier its population of just under 400 people had been consuming 40,000 litres of soft drink annually. Mai Wiru, meaning good health, and managed by long-time community consultant John Tregenza. 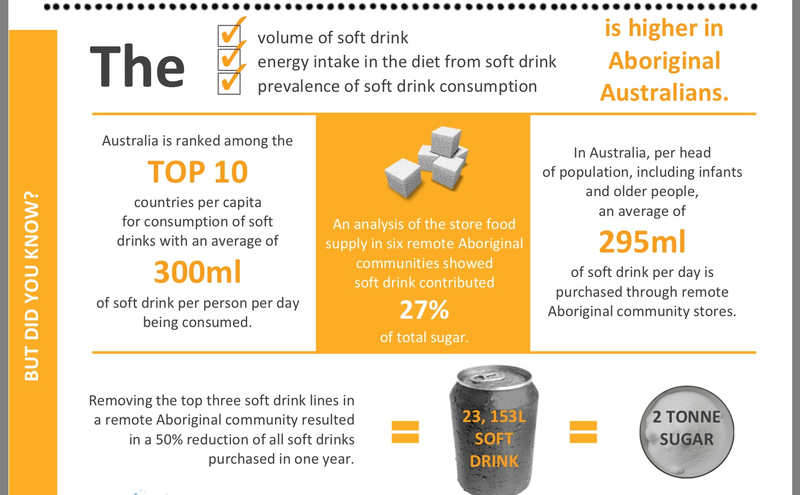 A nutrition strategy to reduce the portion size and availability of soft drink has reduced the consumption of sugary drinks in a remote Indigenous community. Outback Stores, which provides retail services to more than 30 remote stores on behalf of Indigenous communities across the Northern Territory, Western Australia and South Australia, found its strategy decreased the sale of soft drinks by 10 per cent in six months. Outback Stores health and nutrition manager, Jen Savenake, an Advanced Accredited Practising Dietitian, says the store joined forces with one local community to trial the implementation of extra measures on top of its usual healthy food strategy. Ms Savenake says the usual policy features measures such as stocking at least half of its fridges with water and diet drinks, with the remainder comprising sugary drinks. “Our standard policy around sugary drinks includes things like – we always have the water fridges at the front of the store, where you have to go searching for the sugary drink at the back of the store,” she says. “We have a special deal on water so that we get Mt Franklin water at $1 and the sugary drinks are 25 per cent more expensive than the diet drinks, and the diet drinks are more expensive than the water. 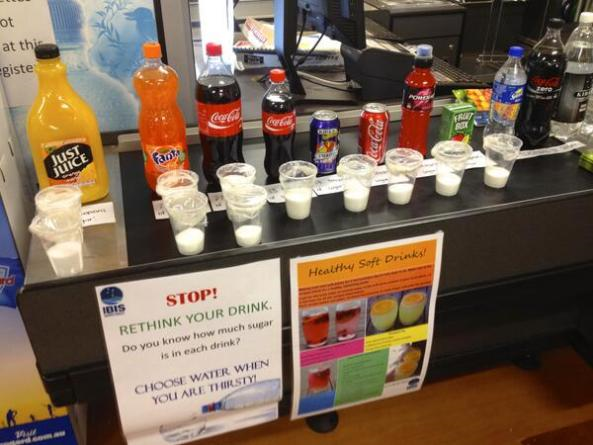 Despite the existing measures, Ms Savenake says sugary drinks remain a “really big problem”. 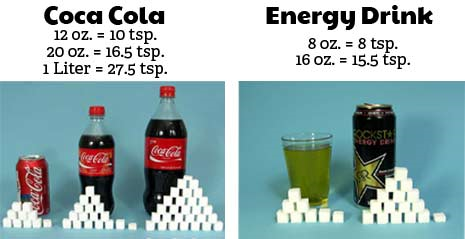 As part of the trial, the store stopped selling sugary drinks on school days between 8.30am and 2pm, and also reduced the soft drink portion size. “We never stock bottles more than 1.25 litres so we haven’t got any 2 or 2.5 litre bottles but what we looked at was reducing the size of the bottle,” she says. “So now we stock the biggest selling line in our 1 litre bottle rather than 1.25 (litre) so you get a 25 per cent reduction immediately for all of those. 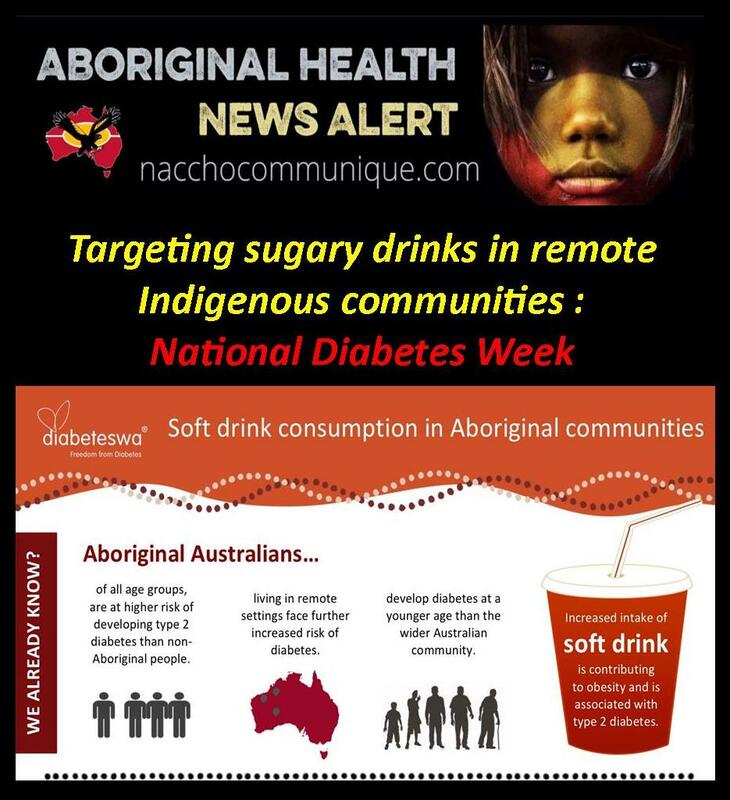 Ms Savenake, who presented the preliminary results of the trial at the recent Dietitians Association of Australia’s (DAA) 34th National Conference, says the remote Indigenous community is now experiencing “some big changes” in the amount of sugary drinks being consumed. Early indications also show an increase in sales of water, dietary drinks, fruit juices and milk drinks. While different strategies may be needed in different communities, particularly communities with easy access to other stores, Ms Savenake says dietitians working at the food supply level can have an impact on consumption but they also need to work with all their stakeholders to ensure there is community support for these strategies. “To do this project in the community, we had the support of the whole community…this is not Outback Stores imposing these conditions on the community, this is the community saying – what can we do to improve the health of our people,” she says. “So we worked with them to develop that and that’s probably one of the most important things that we got out of it, that yes – we can implement the strategies at the food supply level but we need to make sure that people are on board. Ms Savenake says Outback Stores will continue to examine the strategies in the community and may expand some of the measures, including smaller portion sizes, to more stores in a bid to assist communities to improve their health. “I’ve been doing this for 20 years but there’s almost like a tipping point where suddenly there’s a broader community awareness that we all need to get involved in doing something to improve our health and working towards healthier food,” she said.